In past one year, AdSense surprised me with the number of changes they have introduced. Starting from Responsive ad unit, adding AdSense A/bTesting and now custom ad sizes is clear reflection of AdSense turning into a publisher oriented company. According to rumours, they are also adding EFT payment option for Indian AdSense publishers, but for now let’s talk about newly introduced AdSense Custom ad Sizes. Earlier, AdSense have fixed ad size unit which you can create and embed on your blog. 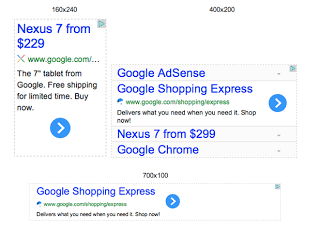 Most of these ad sizes are of web-standards and have more fill-rates in comparison to other ad unit size. Later on AdSense added some bigger ad unit size and they used to club 2 or smaller ad units to fill the ad space. 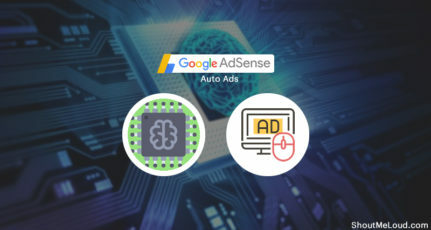 Now, to give more power to publishers, AdSense launched 99,999+ ad unit sizes or you can say custom ad unit size, which will let you create ad unit of any size you need. 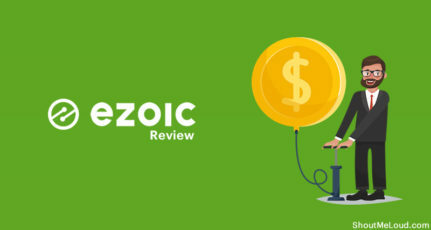 I will share all the details below, but first lets see how you can create custom size AdSense unit. 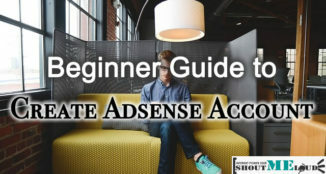 How to Create Custom Size AdSense Ad unit? Under ad Type, you can select from Text and display ads, or text only or display ads only depending upon the custom size you are creating. 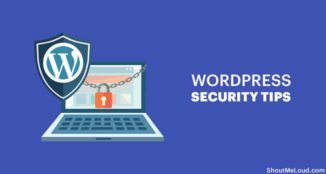 For example, if you create a wide AdSense ad size such as 500*500 ad size, you can expect it to get filled by 2 (250*250) standard ad unit. 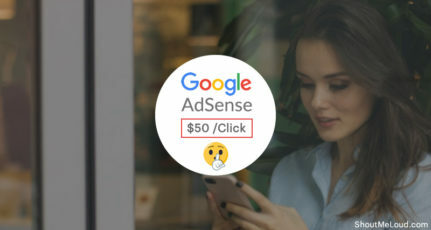 When you create a custom ad unit, it will take some time for AdSense to determine which ad type will perform better there, and you might notice a slight decrease in earning initially. 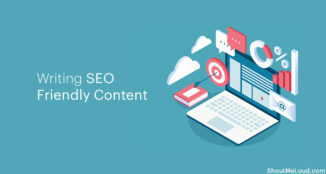 But, if you have created an ad unit which blends smartly with your content, you are more likely to earn way more once AdSense will start filling the ad unit with proper ad. 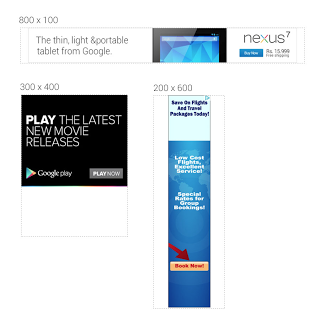 Similarly AdSense will show display ads (Image only ads) for your custom size, as shown in below image. Do note: Dotted line in below image is just for representation, and on live site unfilled area will be shown as blank. So you might like to place it accordingly when you select to show image only ads. 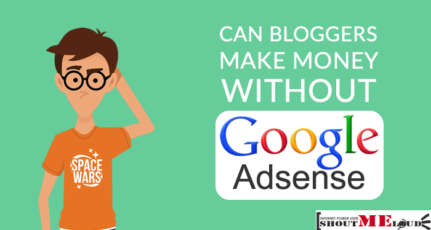 With AdSense custom ad unit, AdSense have given some of the feature of premium AdSense publisher to normal AdSense publisher, but do note that we still have limitations on number of Ad units we can display on our blog. 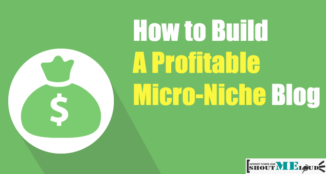 For now, go ahead and take advantage of custom ad unit size to make your web-page look better and improve your earning. If you already started taking advantage of custom Ad Size from AdSense, do share your experience and idea of implementation that is working out for you. 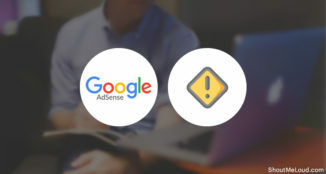 Don’t forget to share this article with other AdSense publishers to let them know about this new feature. I’ve noticed that many websites which are not even Premium Publisher are having more than 3 ad units on their site. even I’m using 4 ad units on my site without any problem. It seems that Adsense is giving some premium publisher opportunity to the normal publisher. Thanks for sharing. i have applied but the ads are not displaying on my website what should i do..
my site is 6 months old and i am getting 400 unique visitors daily. all the post present in site is my own original content. I have no idea why google is not accepting my adsense request. ! Harsh, can you please suggest me any idea for getting one genuine adsense account ? Every bloggers welcome this update from google adsense. Thanks Aggrawal for this information, a blogger came on facebook bragging on how 5 ads block are showing on his website. Did not know about this new development. You say you would prefer 728×30 ad and you write minimum height should be minimum 50 pixels. How is that possible. 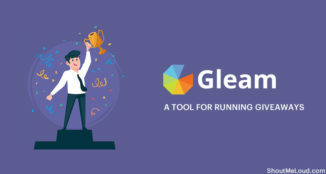 hi, it is great news, just want to check how many ads I can put on simple page, 3 or more, does any one know the answer. IF I put more than 3 ads, will all ads are active?